Smart & Savvy ways to save money on practically every category! Check out estate sales for deals on unique antique furnishings and home decor accessories. Buy an inexpensive soaker hose from a home improvement store. Using a soaker is a more efficient and less wasteful way to water your lawn. For great looking home accessories, shop Ross, Target, Marshall’s, Home Goods or TJ Maxx. For more frugal home and garden decor tips and ideas, visit our Housing page. Save time and money when you shop for items on Beauty.com, get free samples and free shipping too! If you don’t use it regularly or it’s too expensive, cancel your gym membership. Instead, you can exercise at home with a DVD or do some walking around the neighborhood or hike at the park. Get a discount cards when you buy prescription medications, it can save you up a lot of money. If you only need to dye your roots, use only half the application and save the other half for next time. For more frugal health and wellness information, visit our Health page. For more frugal money and finance information, visit our Finance page. Join a rewards program at one of the office supply retailers, such as Office Depot. Get cash back whenever you recycle toner cartridges. Design your own website and host it for free at Weebly.com. Instead of going out to restaurants everyday, pack a lunch to work. Get great savings on domain names, website design building and hosting with GoDaddy. When mailing books, CD’s magazines, DVD’s, etc.. at the post office, specify the package as Media Mail. The rates are usually less than First Class postage. For tips on how to earn more with your own home based buisness, visit our Earn More page. Instead of buying books retail, buy them at a discount at Book Closeouts where all books are 50-80% off. Redeem travel miles for free magazines at MagsForMiles.com. Another free option is to check out books at your local library. Save money on magazine subcriptions by ordering online at Magazine Discount Center , Magazine Agent or Mag Mall. For more frugal books, magazines and resources, visit our Tips page. When at a restaurant, split a bigger meal between two people. You not only save money, but you won’t be tempted to overeat. Cook more often at home. Eat leftovers. Eat out less often. If you have a membership with AAA, you can get great discounts on restaurants such as Mimi's Cafe, El Torito and more! If you do go out to restaurants, get cash back and even win monthly jackpots by joining Mogl.com, it's free! Instead of sodas, coffee, tea, or juice drink water – it’s free and has zero calories. Try adding lemon or a slice of cucumber in the water. Host potluck parties with friends. It’s more fun, saves you money, you can be loud and you don’t have to tip. When you do go out to eat, get discount vouchers to your favorite restaurants at Restaurants.com. Want an alternative to expensive coffee? Check out CoffeeForLess.com. When grocery shopping, reach for items on the top and bottom shelves, they are often cheaper than the ones at eye level. For more frugal food, groceries and dining ideas, visit our Food page. Get unlimited talk, text and data for only $49/month with Solavei. Plus, there's no contract or credit check. If you don’t watch TV that often or only watch select shows, consider canceling your cable or satellite service. More than likely, you can watch your favorite shows on Hulu.com for free! You can also check these resources for entertainment. For more frugal tech, telecom and phone information, visit our Technology page. Do preventative maintenance on your car regularly. It’s much cheaper than having to buy a new car. Wash your own car instead of paying for a car wash. Compare car insurance quotes, see our Auto page. Chances are you will save money by switching. Some gasoline stations charge less when paying in cash vs. with a credit card. Check out GasBuddy.com to compare gasoline prices before filling up. They also have a free app for your phone! Use coupons for oil changes , smog checks, etc.. If you need to rent a car on your trip, check out CarRentals.com for great deals. Shop for a new car on a weekday at the end of the month. The salespeople are often pressured to meet monthly quotas then. For more frugal auto information, visit our Auto page. Keep coupons you might use in your wallet so they are handy when you need them. Shop from sites that give you cash back when you shop through their portal. Visit thrift stores, yard sales, swap meets for furniture, clothes, tools, etc.. Check out Goodwill, Salvation Army, and your local thrift stores for great deals. If you have a membership with AAA, you can get great discounts or points on stores such as Old Navy, Target.com and more! Show your discount cards wherever they accept it; such as student ID’s, senior cards, military cards, etc..
Before paying retail, check Craigslist, eBay, Pennysaver and Freecyle for what you are looking for. For more frugal shopping tips and information, visit our Shopping page. When traveling with friends, split the cost of the hotel accommodations. Book your next vacation and save money through TripMama.com. Bring snacks and non perishable foods on vacation. Limit eating out at fancy restaurants during your trip. For more frugal travel information, visit our Travel page. 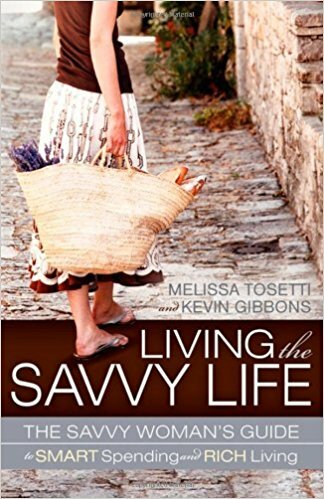 Here's a list of great eBook resources on living a frugal existence! 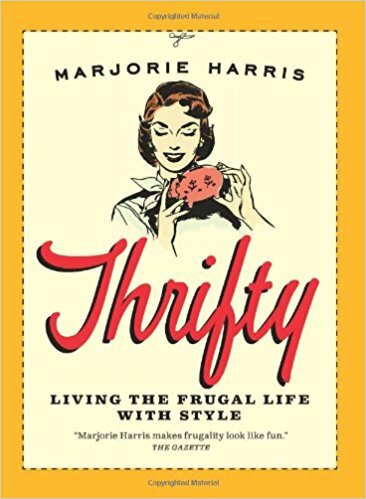 • Be Thrifty, Make A Budget, and Save Money! - Tips for saving money, making a budget and living within your means. • The Frugal Mom's Guide to Once a Month Cooking - Save money with once a month cooking and frugal recipes. • Save Thousands Grocery Shopping - Find out how a average family of 4 can save up to $240/month on groceries. 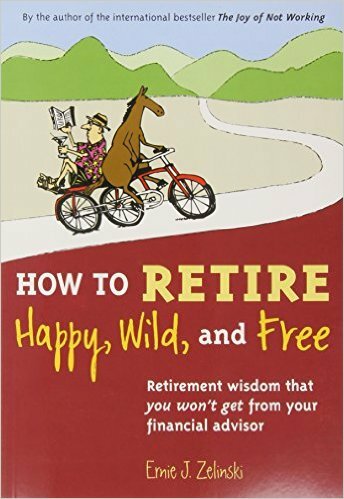 • The Dollar Stretcher Store - Hundreds of money-saving tips. • Home Energy Efficiency - Save money on home energy bills. • The Thrifty Parent's Guide - Free guide to grocery shopping money saving ideas and help you get the most out of your grocery dollars. • How To Save Thousands Buying Your Next House - Learn how to find cheap and affordable homes for sale. • Car Buying Insider - Car buying insider reveals the secrets to saving thousands of dollars on every car you ever purchase! • Get Low Cost Car Insurance - Discover the 12 fast and simple formulas you can use to get low cost car insurance. • Teaching Kids About Money - Learn how to create a brighter financial future for your children. • The Inside Source To Save Time and Money on a Disney World Vacation - Low cost resource for Disney World vacations. • Save Thousands on Your Wedding - Ways to negotiate prices and save thousands of dollars on your wedding. • Saving Money Through Power Shopping - The trick to reducing debt and saving money! • Save Money at the Pharmacy - The best resource to identify money savings opportunites and control drug costs.